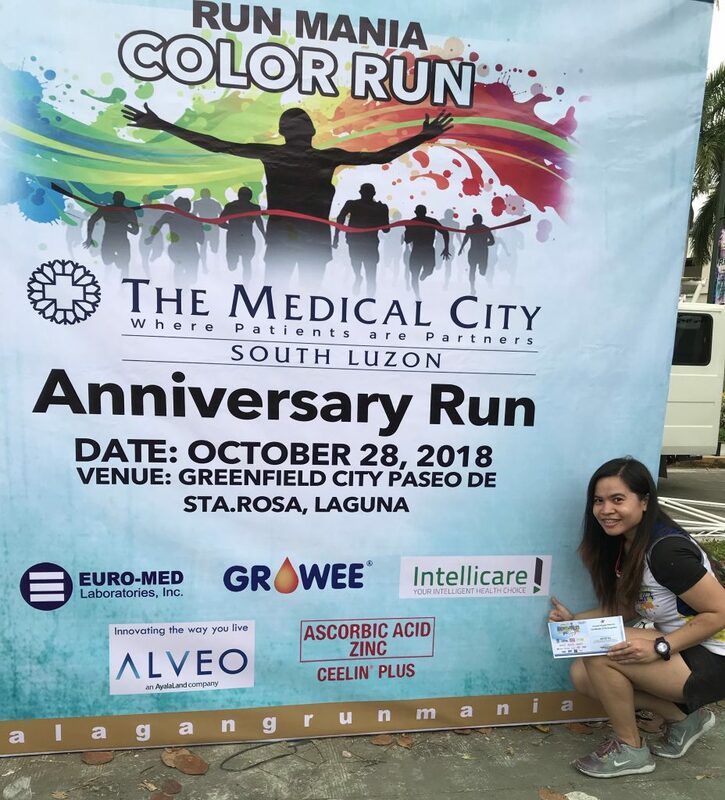 Intellicare was a major sponsor of Run Mania Color Run, The Medical City Anniversary Run on October 28, 2018 at Greenfield City, Sta. Rosa, Laguna. Categories include 10K, 5K and 3K. 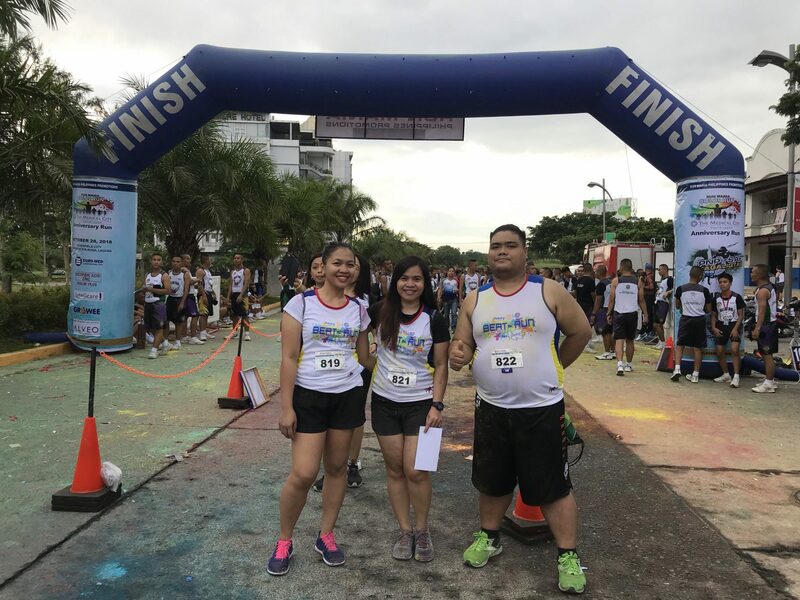 Three Intellicare employees participated in the event: Ava Astred Demafeliz (5K), Reyna Cabil (5K), and Peter Paul Petilo (10K). Run Mania aims to promote health awareness and empower individuals & communities to be responsible for their own health through running.